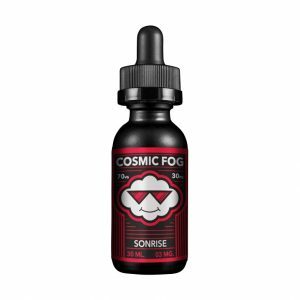 With every inhale and exhale it delivers crisp and juicy red apple taste. Simply Fruit Apple e-juice is a juicy delight for apple flavor lovers. With every inhale and exhale it delivers crisp and juicy red apple taste. 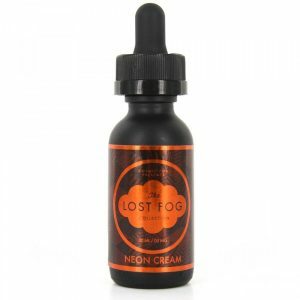 A mix of sweet and a bit tart notes creates a perfect all-day vape juice. It is available in 3 nicotine levels and has a 70/30 VG/PG ratio ensuring large thick vapor production. Coming in a 60ml glass bottle, Apple e-liquid by Simply Fruit is ready to delight your senses and make your daily vaping more flavorful.